Posted on 18 May 2017 by Frédo Posted in Non classé	. I just upload my new relaxation music album: "Pleasure". I hope you like it and will help feel you well. Posted on 9 February 2017 by Frédo Posted in Non classé	. Rossignol-studio announces the release of a new free instrument for kontakt. 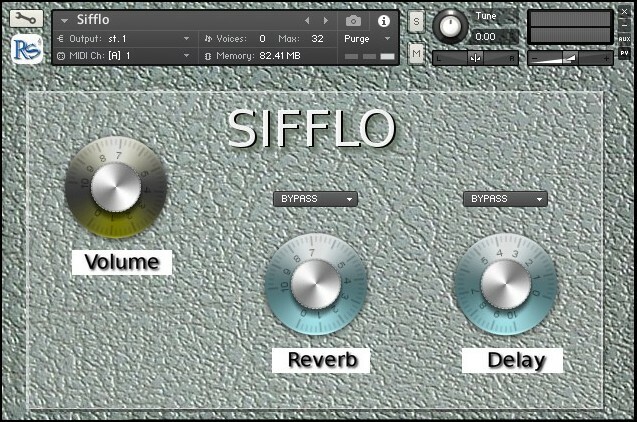 Sifflo is the new virtual instrument created by http://www.rossignol-studio.fr/ for kontakt5 of Native Instruments. The range of this instrument extends from the G1 to the D3. The interface consists of a volume, and two effects with presets buttons button: reverb and delay. A Round Robin for each note and artificial vibrato through the Modwheel have been added. The samples are 24 bit 44.1 kHz. Posted on 6 February 2017 by Frédo Posted in Non classé	. 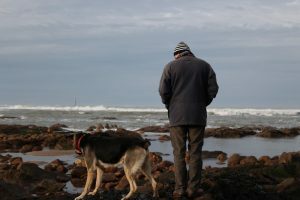 My dog, my new album title song, is scheduled this week on PFM, a community radio station which broadcasts on ARRAS. 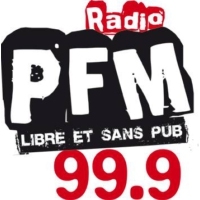 Thanks to Raoul and PFM radio for their support team. Posted on 4 February 2017 by Frédo Posted in Non classé	. My song "The horsewoman" is the favorite of bubble FM for the week next Monday. 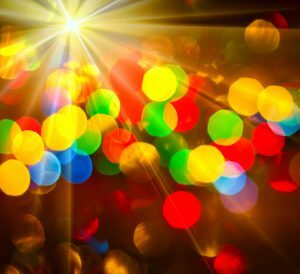 It will be broadcast 2 times per day every day at 9:40 and 4:40 pm and will be available for listening in podcast for ten months on the radio site. 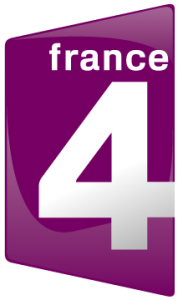 A big thanks to Hervé LEGRAND and radio for their support. Posted on 28 January 2017 by Frédo Posted in Non classé	. To receive the news of Nightingale-Studio, register on the site and share them on your networks.